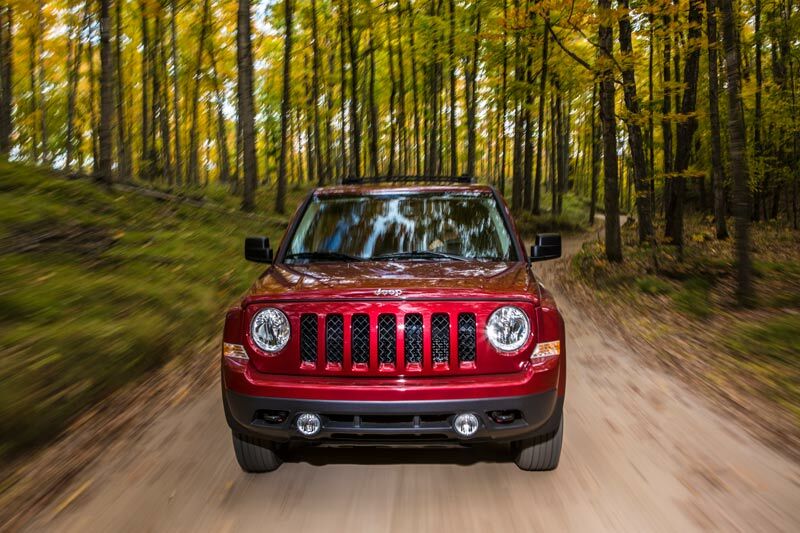 The Jeep Patriot was introduced in 2007 to slot in between the tiny Compass and the larger Liberty, which will soon be replaced by the all-new Cherokee. Chrysler advertises the Patriot as “the best-priced 4X4 in America”, and with an MSRP of just $15,995, it pretty much is. Our test car was equipped with the middle of the range Latitude package, which sits in between the Sport model and the more luxurious Limited model. 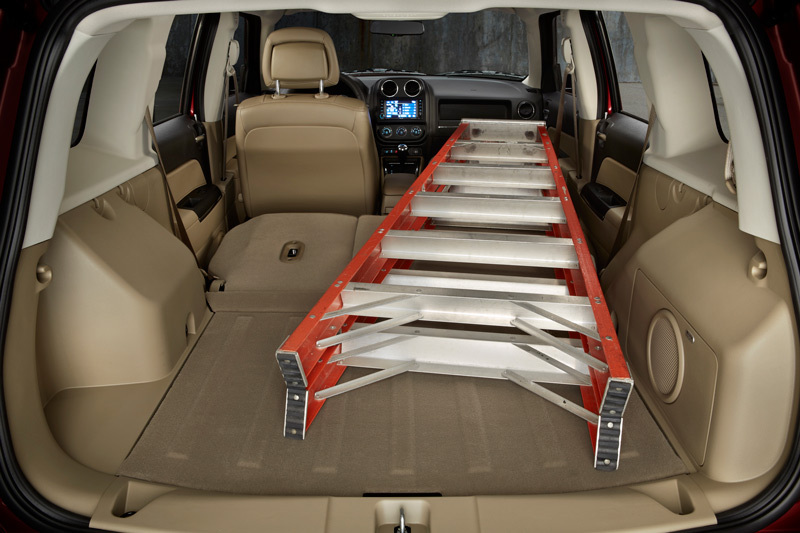 To add another buzzword to the Patriot it was also equipped with the Freedom Drive 4X4 system. If the Patriot has one thing going for it, it’s familiarity. 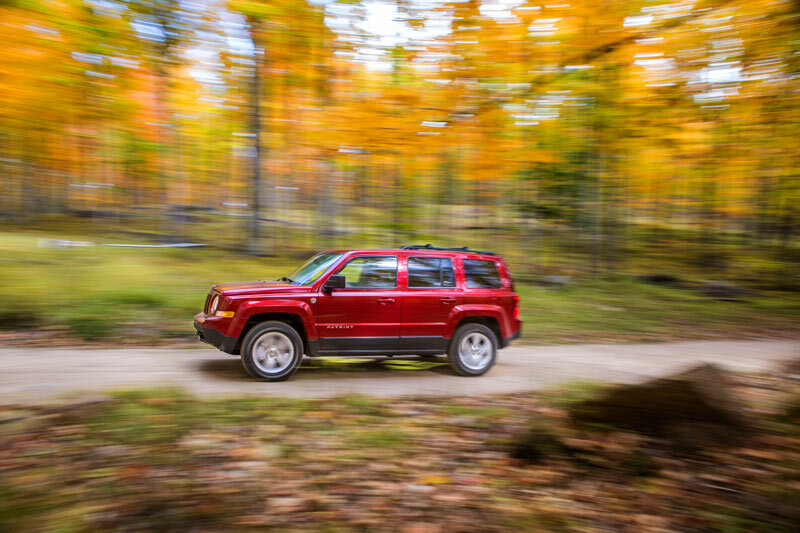 It has predictable styling, the whole experience is kind of clunky, and the inside looks more about utility than luxury, but it’s easy to feel comfortable with all that because you know this is a Jeep, and that is pretty much what you expect. With the Patriot, you know what you’re getting. Then again, it might not be as much car as you’d really want, and since our fairly loaded test car came in around the $25,000-plus neighborhood, it’s not quite as cheap as it was a first glance, either. The Latitude model is powered by the 2.4 liter, 172 horsepower I-4 that you get in the Limited model, and you get all the other standard features that you get in the Sport, including electronic stability control and hill-start assist. What sets the Latitude package apart is standard air conditioning, 17-inch aluminum wheels, rear 60/40 seat recline and fold-flat front passenger seat, 115-volt power inverter and leather-wrapped steering wheel with audio and speed controls. The Patriot’s interior, frankly, looks and feels a bit cheap. 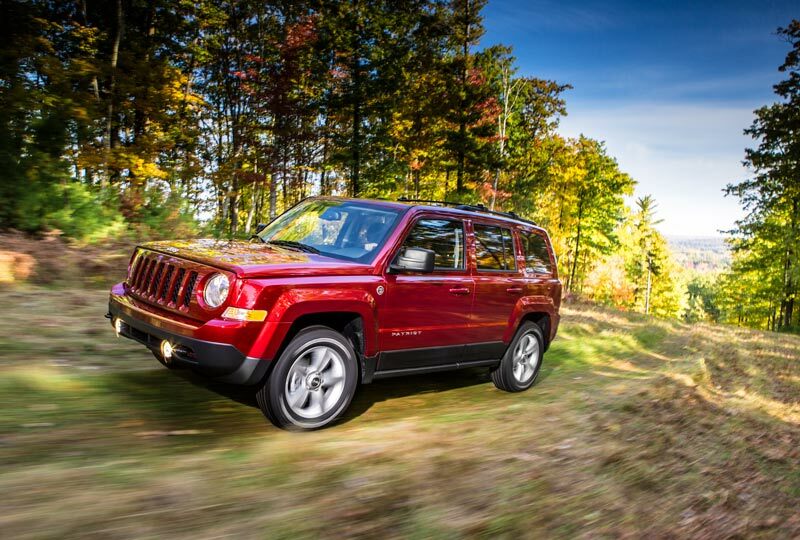 Again, though, it’s pretty familiar and doesn’t seem unlike the more rugged Jeeps of old, which isn’t all bad. You can’t help but feel that it would be pretty usable if this was a car that was going to be consistently exposed to the elements, but given this car’s engine and platform, it’s not really that kind of vehicle. 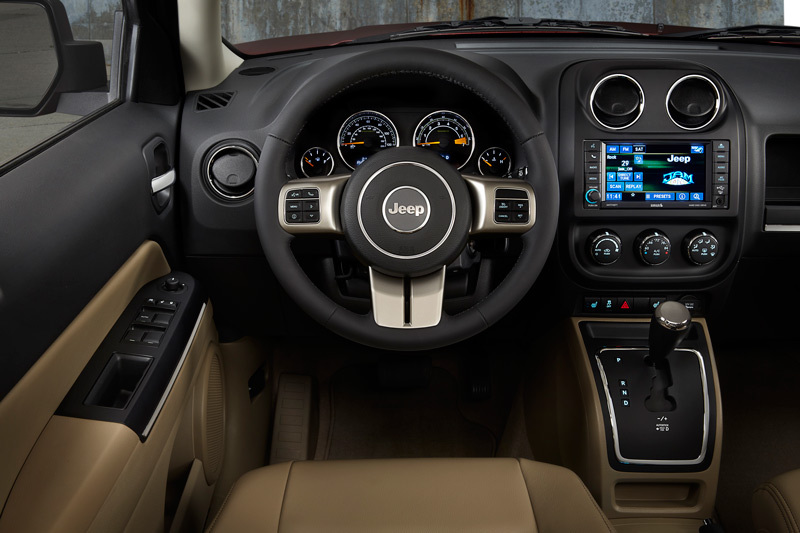 The Uconnect Media Center, Jeep’s version of the now obligatory dash-mounted touch screen display, is usable and does everything you’d expect but it’s just not quite on the same level as the systems in the GM cars we’ve been testing recently. Otherwise, the Patriot Latitude 4X4 isn’t much of a surprise. 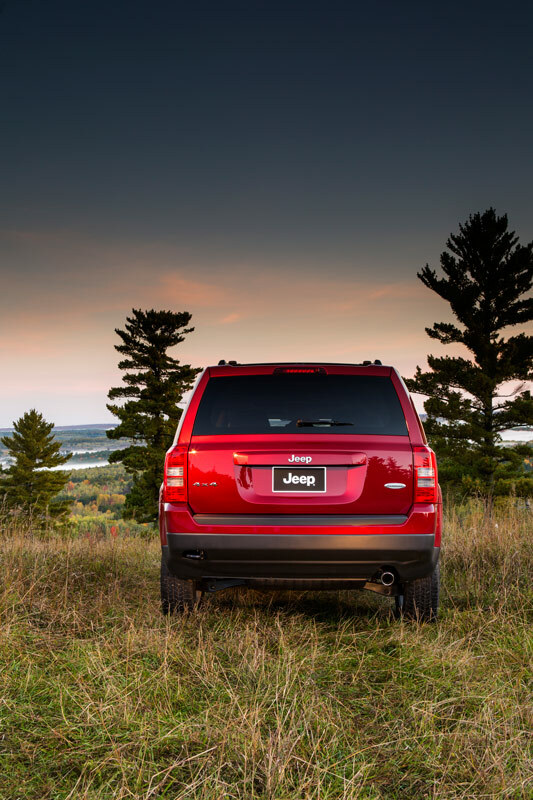 It’s a boxy SUV from a long-established American brand, with surprisingly decent fuel economy, plenty of cargo room and off-road capability if you need it. A loaded example will run quite a lot more than the base model, which opens up several other competitive options. But if you’ve owned Jeeps and liked Jeeps, you likely won’t be disappointed by sticking to what you know and going with a Patriot.